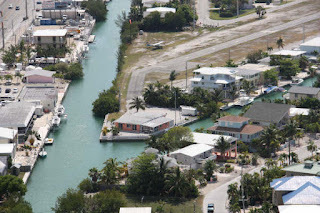 This past week was once again a busy one in the Florida Keys real estate market.131 new listings came on the market, 65 listings went under contract and 48 properties sold. 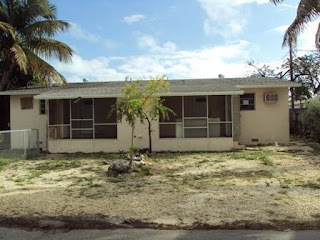 One of the new listings is a duplex in Marathon, True, it does need a lot of work, but at $109,900, it is a great investment for a DIY'er. It has two bedrooms and one bath one each side. It is also a bank owned property, and even connected to central sewer. 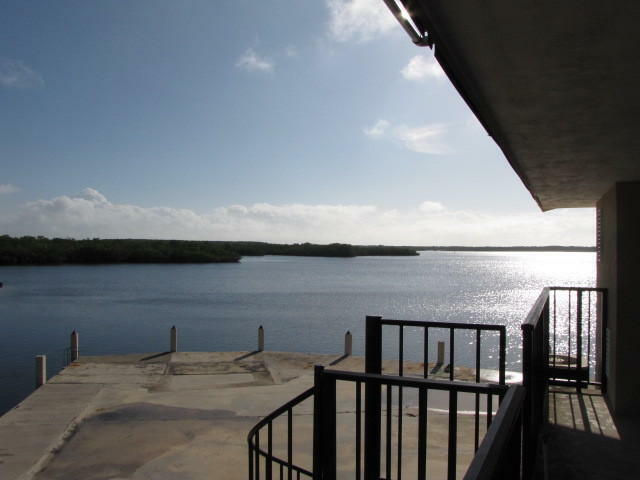 Pending sales include an impressive waterfront home in Summerland Key. This home is also located on a private airstrip. 300 feet of dockage provides more than enough room for all of your waterfront toys. It as listed at $445,000 at time of contract. An open water home in Key Largo sold for $640,000. This large concrete home on corner lot has lots of dockage, and even a covered boat slip. It was listed for $699,900 and sold in just 73 days.